For more than a century, Americans have had a love affair with the automobile. This love of all things automotive stretches across every make and model including the most utilitarian of vehicles, the humble pick-up truck. It is not just the auto enthusiast who understands all the workings of a combustion engine that can appreciate a beautiful car. There are countless people who simply love the style and beauty of an antique automobile. These national treasures are becoming scarcer by the year and any antique trucks for sale make a great investment and a great focal point for anyone with a backyard, a garden or a landscape vision. Finding these gems may take some digging and some time, but they are certainly worth the effort. 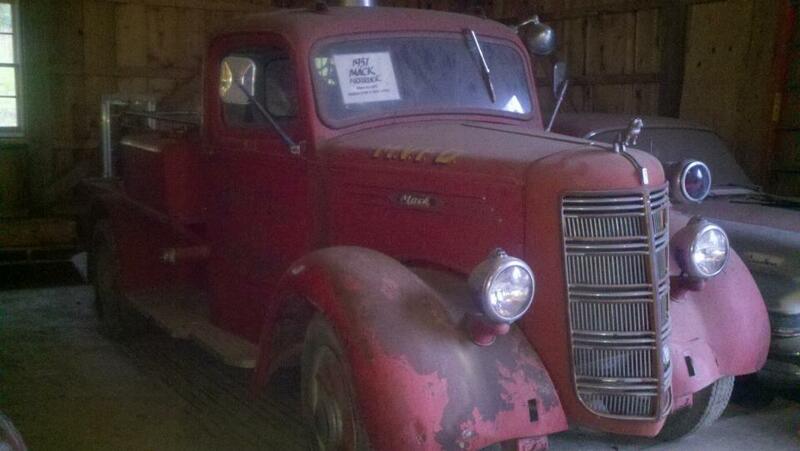 The process of finding vintage, antique trucks for sale may seem a daunting task but here at Marvin Gardens, we’ve had the opportunity to collect several antique trucks that we adore and would love to pass along to our wonderful clients. Our team is always thrilled to help you identify the right vintage truck for your needs and show you a few that just might fit the bill.